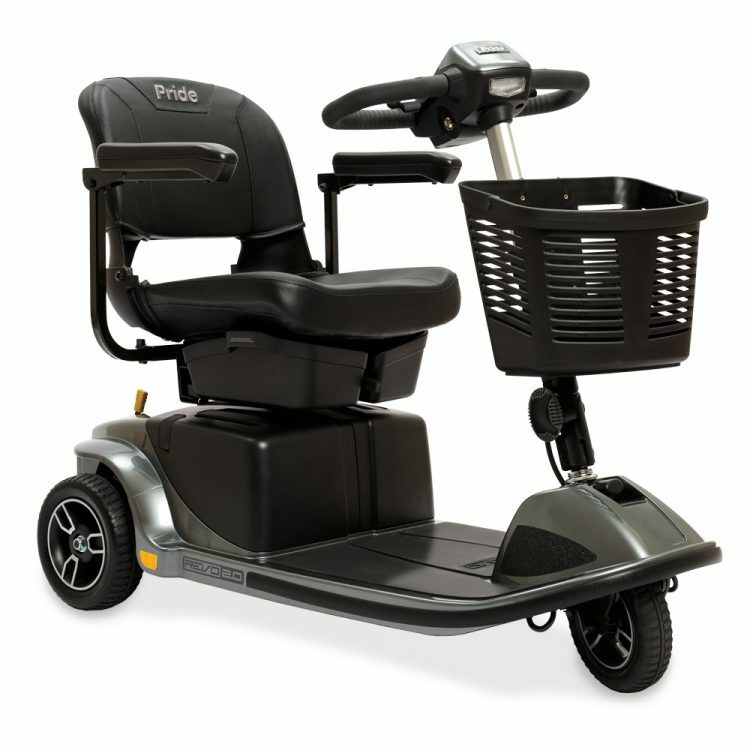 We offer one of San Diego’s largest selection of power mobility equipment. Chair lifts, wheelchairs, scooters, walkers, and more. Easily find the mobility or medical equipment you, a friend, or family member needs at Alternative Mobility. 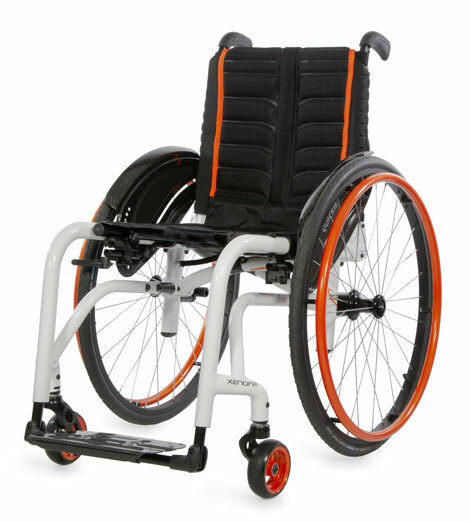 Find all the Top Wheelchair and Power Mobility Brands. We are authorized dealers of the top brands in the business, like Pride Mobility, Golden Technologies, Challenger Mobility, eWheels, Drive Medical, Harmar Mobility, MK Battery, me:go, and so many more. 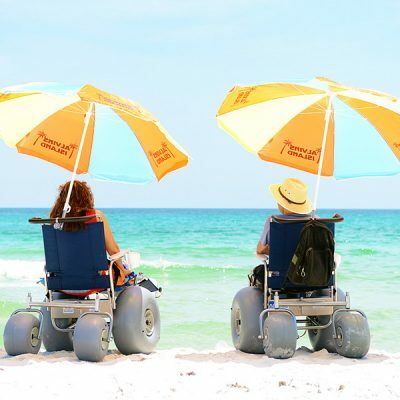 Alternative Mobility provides high quality electric scooters, wheelchair and beach wheelchair rentals in San Diego. We also deliver! Or, If you are coming to America’s finest city to visit, take the hassle out of your visit by contacting Alternative Mobility. 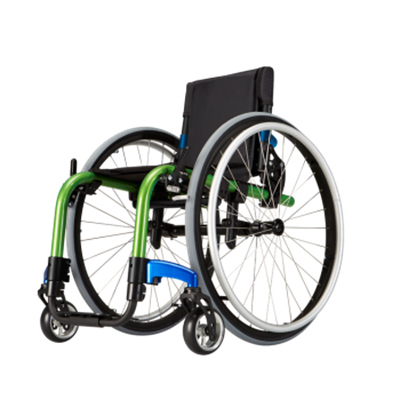 We repair Wheelchairs Power Wheelchairs and Mobility Scooters. 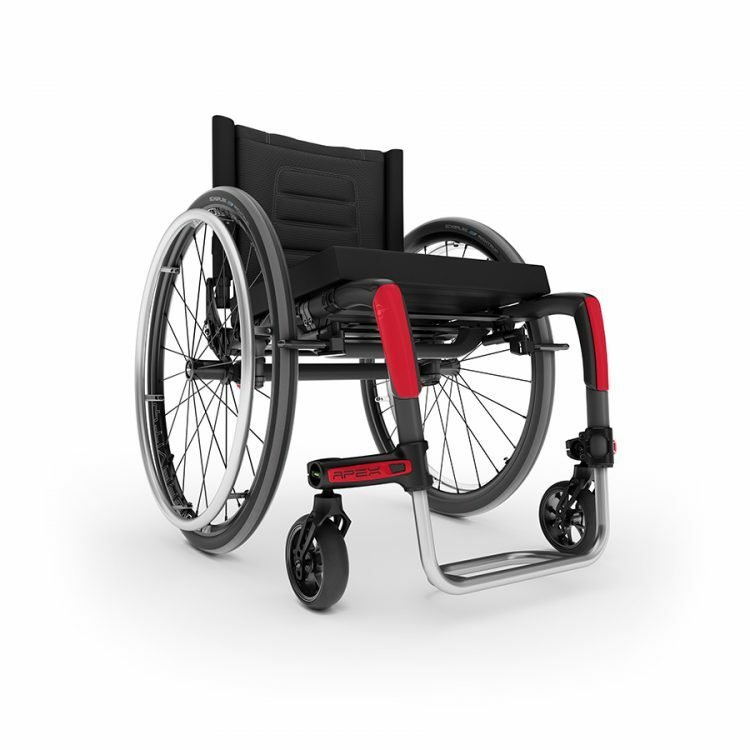 Alternative Mobility provides quality in-home wheelchair and power mobility repair. 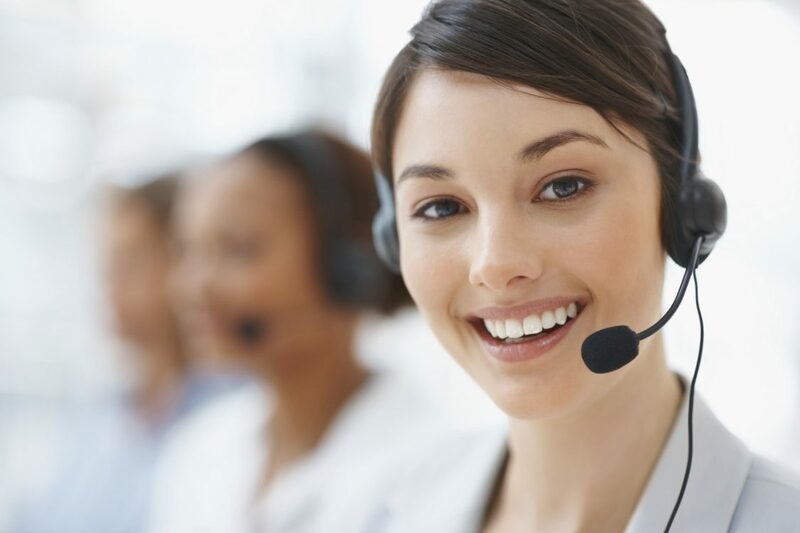 Our technicians are licensed, skilled and certified. Schedule your in-home appointment today. We also provide maintenance service and parts replacement. 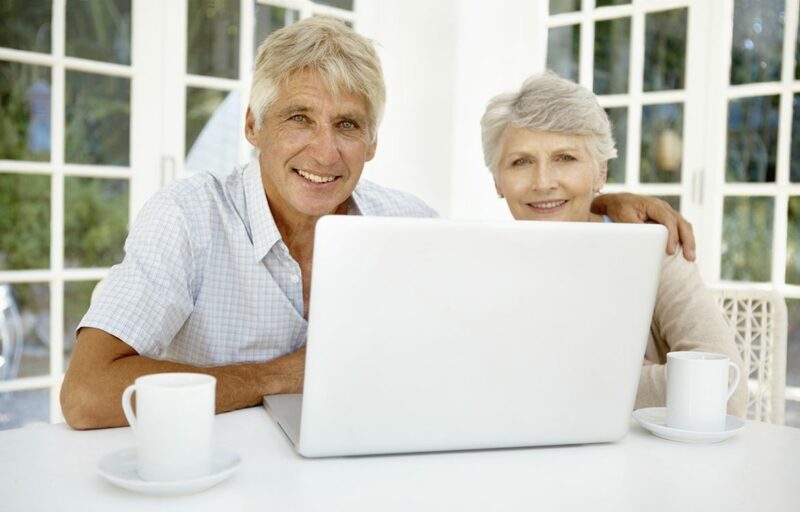 Most of our mobility products are offered nation-wide in our Store page. 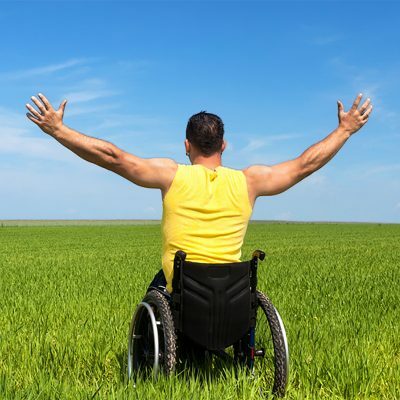 At Alternative Mobility, we believe that everyone should have access to mobility products. We carry all top brands at the best prices, delivered right to your door! Colours created the New RazorBlade jr. for our selective consumers. With it’s unique unified design- this ride strides for the ultimate fit View product. MSRP: $1,649 The Go-Go® Elite Traveller Plus offers style and performance for your on-the-go lifestyle. THE ORIGINAL, revolutionary IntimateRider has been helping couples overcome physical challenges & disabilities for years! The IntimateRider's patented technology allows View product. 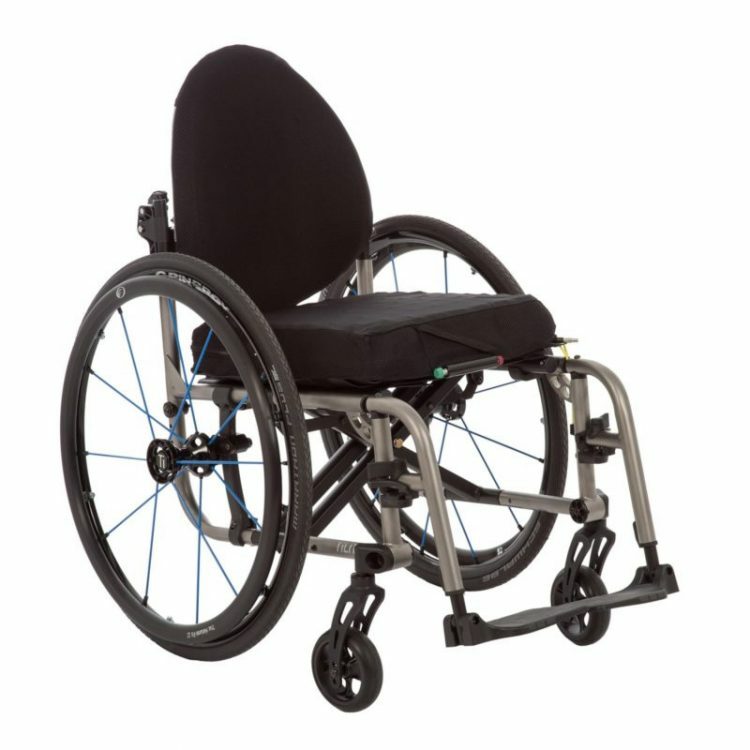 MSRP: $2,795 Our Invacare Top End Excelerator Custom Handcycle is the same great recreational handcycle as our stock model except that it View product. 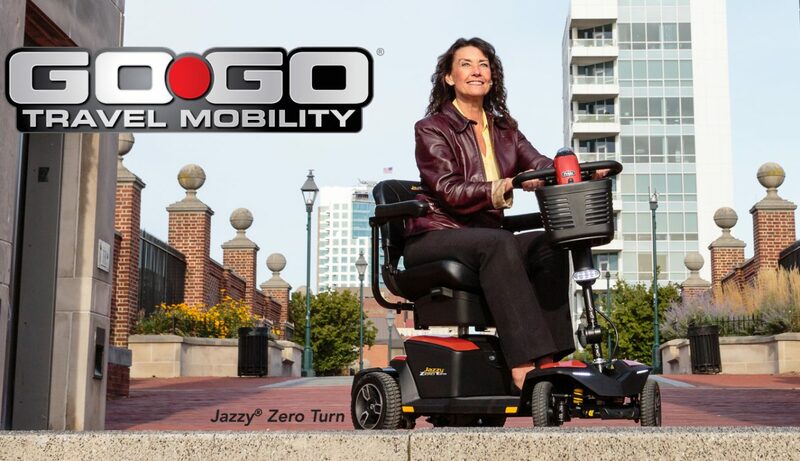 Contact our mobility equipment specialists today to find the right products to help you or a loved one get around. Whether it’s a rental, repair or your looking to purchase new mobility equipment we are here to help.